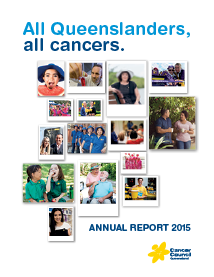 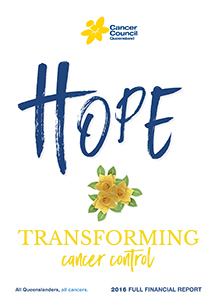 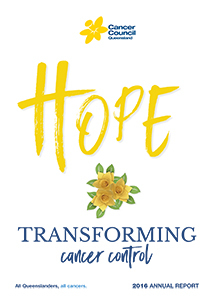 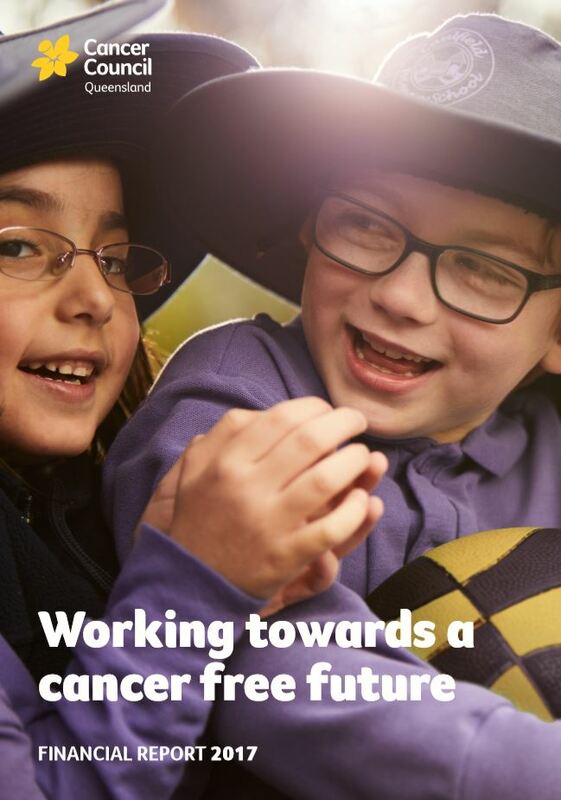 The report reflects our commitment to strengthening the foundations of cancer control in the community, by preventing cancer from occurring and improving quality of life and survival outcomes for those affected by the disease. 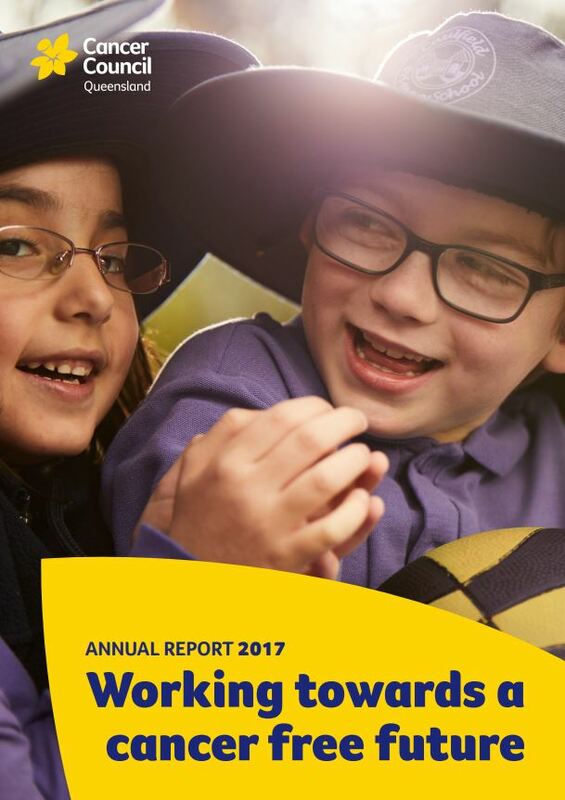 It provides an overview of our activities, achievements and financial statements in the past year. 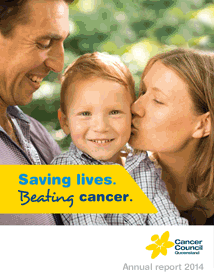 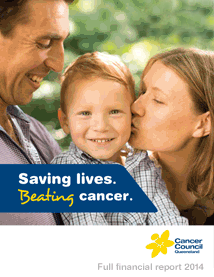 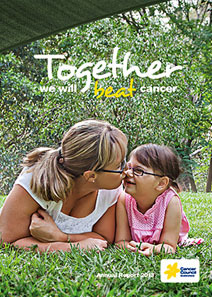 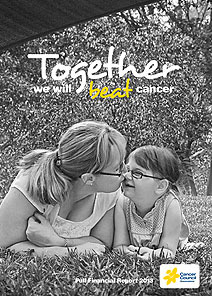 Together, we will get closer to a cancer free future.